It’s 5:00, and you’re stressed. Dinner’s going to take FOREVER to make. The chicken’s barely thawed, you have to chop 3 kinds of vegetables, and everyone’s hangry. This used to be me. Chopping vegetables is my LEAST favorite part of dinner because it takes so long, and then you still have to actually cook them. I hated it! I knew there had to be an easier way. Then I discovered that with 60-90 minutes a week, I could pre-chop ALL my veggies, AND make breakfasts/snacks. 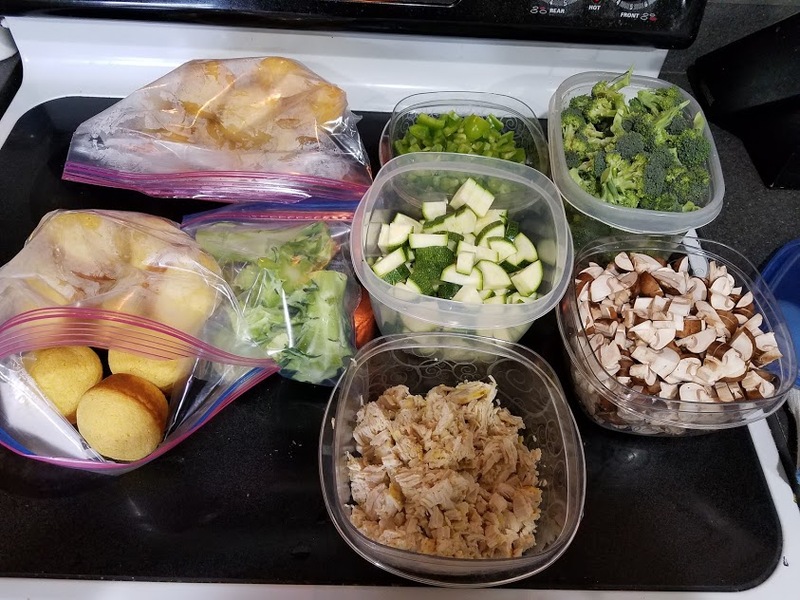 With my weekly Sunday meal prep sessions, I’ve regained my sanity, saved time each night, and avoided food waste! Now, I know that might seem overwhelming at first. Prepping everything for the whole week? But there are different methods of meal prep and different ways to go about it. 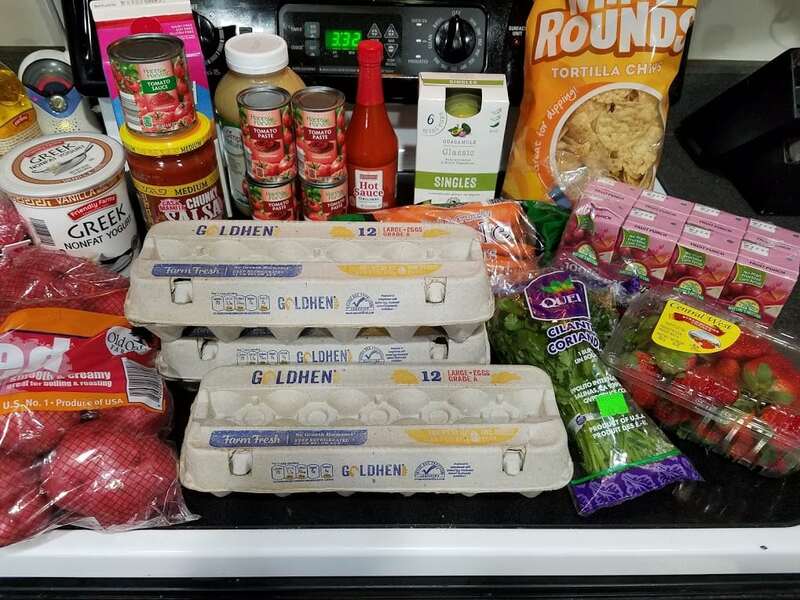 I’ve collected all the information I know into one post so you have a better idea of how to meal prep for the week! Here’s my ultimate guide to Meal Prep 101. Make sure you scroll to the end because I’ve got some FREE tools to help you out! 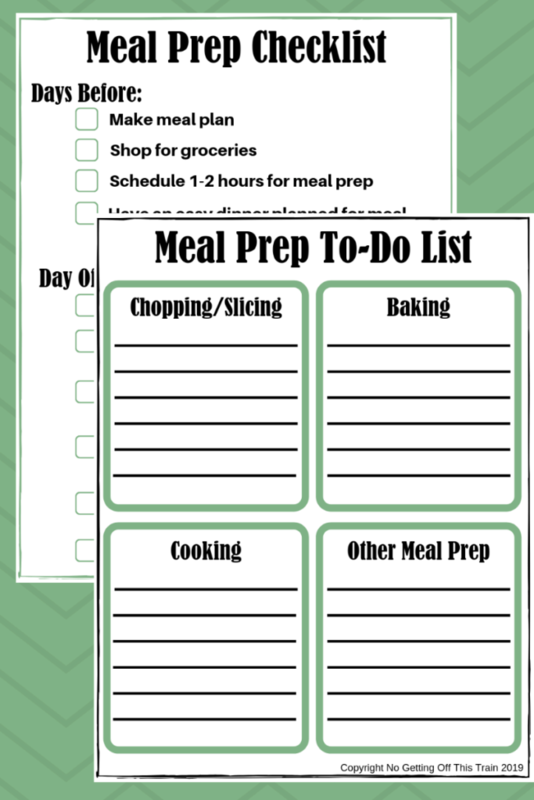 Meal prep, simply put, is preparing meals or ingredients beforehand to save you time and money throughout the week. Now, it doesn’t have to be Instagram perfect. 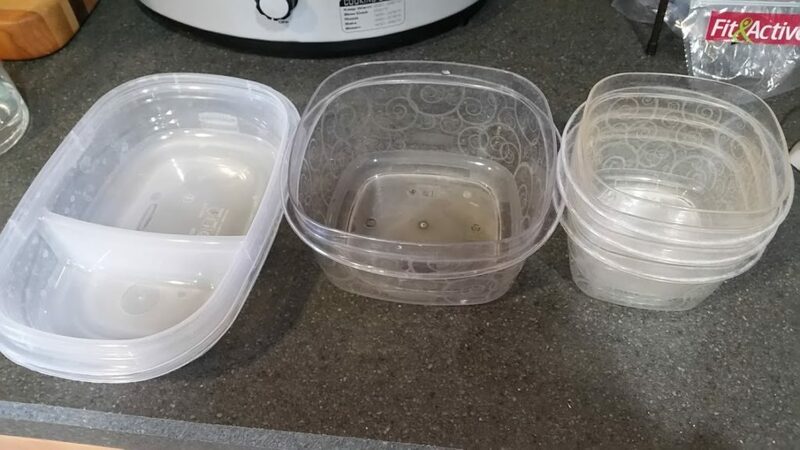 If you’ve ever searched the hashtag #mealprep on Instagram, you’ll notice the beautifully-positioned meals in those divided containers, all ready for the entire week. And it took all day to prepare. Those people are usually professional athletes or bodybuilders that calculate their macros and make their meals to fit their goals. 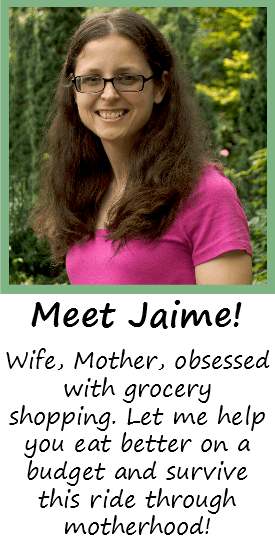 As moms, we don’t necessarily need all that! 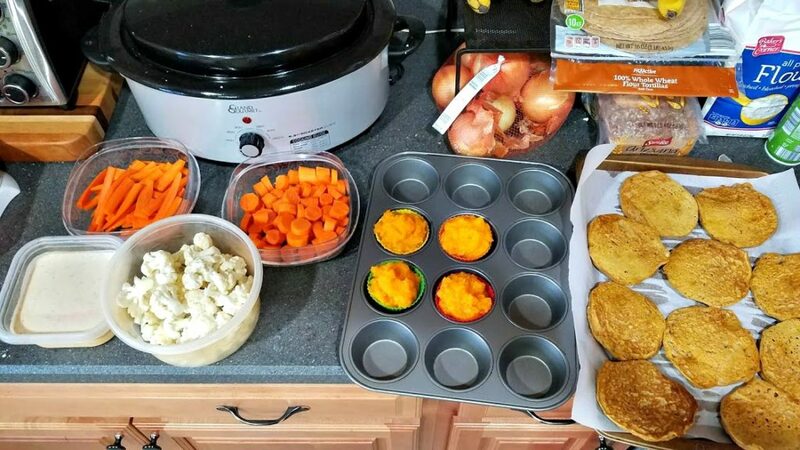 Meal prep can be easy and take less time than you think. Containers are your top priority. You can make this as simple or fancy as you want, depending on your budget and preferences! I use simple Rubbermaid containers that I bought at Sam’s Club and Big Lots. Some are huge, some are divided. But they’re simple and useful for my small family. I’ve found that there are 4 basic ways to meal prep. As you go along, you’ll probably see that you do a combination of these depending on the week! 1.) Prep 3-4 days of recipes (Breakfast, lunch, and dinner) and separate into containers. This is the most time-consuming and not that feasible for familes. But it’s good for those who work full-time or are just feeding themselves, because they won’t have to worry about what to eat for a few days. 2.) Chop all produce for the week. Whether it’s just chopping carrot sticks for snacks or Romaine hearts for salads, pre-chopping your produce saves a TON of time and stress. Not to mention you’ll avoid food waste because if it’s already prepared, you’re more likely to eat it! 4.) Cook a mixture of protein, carbs, and vegetables to mix-and-match for dinner. Throw a bunch of chicken in your slow cooker, make a large batch of rice or quinoa, and roast some broccoli or brussels sprouts and put them all in separate containers. You can then assemble them in any order at dinner, and add different sauces or seasonings for variety. Now, this also depends on your family type. If you love variety, or prefer dinners that just involve putting ingredients on a plate as opposed to following a recipe like a casserole, then this is perfect for you. I’ll do this sometimes too, mostly with roasted potatoes or broccoli. 6-7 dinners: I always plan a leftover night, but look over your recipes and see whether you’ll have enough leftovers for that. 2-3 breakfasts: It doesn’t have to be anything fancy- You can make one casserole but leave the other breakfasts as something simple like oatmeal or scrambled eggs. 1-2 lunches: We always eat leftovers for lunch, but you might need some simple items- sandwiches and quesadillas are good cheap options. 1-2 snacks: We’re big snackers in this family, so I make sure we have at least a few things to choose from. Fruit, yogurt, crackers, hard-boiled eggs, and snack bars are popular here. I usually shop at 1 or 2 stores to get everything I need. The first thing I do is check the store ads and see what produce and meat is on the front page, because that’s usually where the biggest sales are. My advice is to focus on the sale meat and produce. If heads of broccoli are only 99 cents and they usually sell for $2.99, buy as many as you can and use them as roasted side dishes, as broccoli salad, or in casseroles. Same goes for meat. My family usually only buys chicken breasts and ground turkey, with the occasional chicken sausages and pork tenderloin. I wait until one of them goes on sale and then buy a ton, which I then freeze for later. $2.50 might not sound like a lot, but the savings get bigger the more you buy. So take advantage when you can! If you freeze chicken, lay them flat on a cookie sheet lined with parchment paper, and make sure they’re not touching so they don’t stick together. Then once they’re completely frozen, just transfer them into a labeled freezer bag. 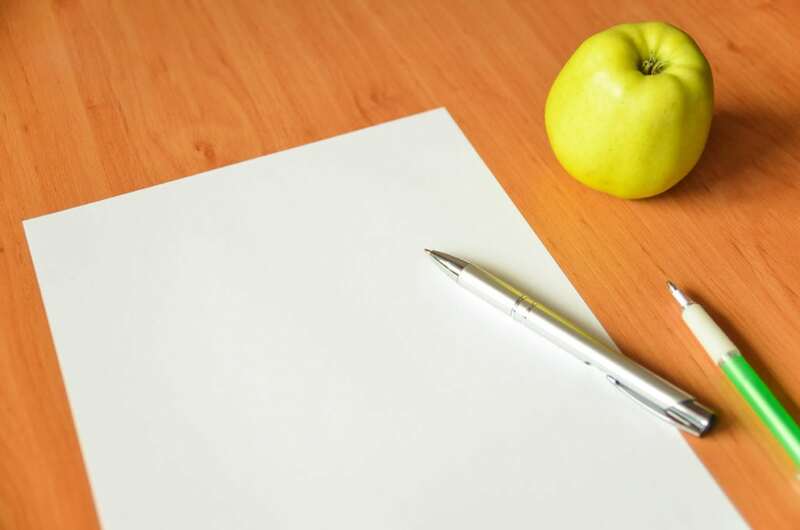 First, schedule a time when you have at least an hour of uninterrupted work. Maybe that’s during naptime, or early in the morning. Or you can set your kids up with a movie and get to work (No judging, that’s a daily ritual here). The idea is that you start your baking first; so while your food is in the oven, you’ll use that time to cook something on the stovetop like pancakes or ground beef. And in between THAT, you chop your produce. It’s like a small, efficient assembly line that makes my session go SO much more smoothly! When you fill those small pockets of time, like waiting for waffles to cook, you’re able to do a lot more and get done faster. Does that seem overwhelming? 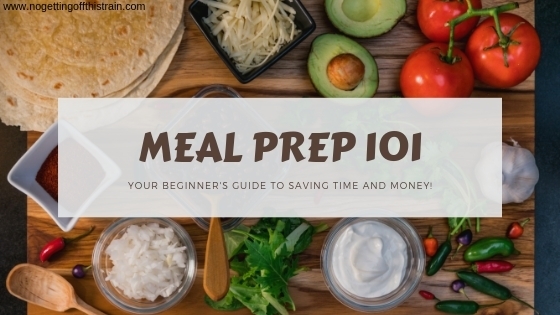 With practice, you’ll get better and faster; and soon you’ll be a master meal prepper! 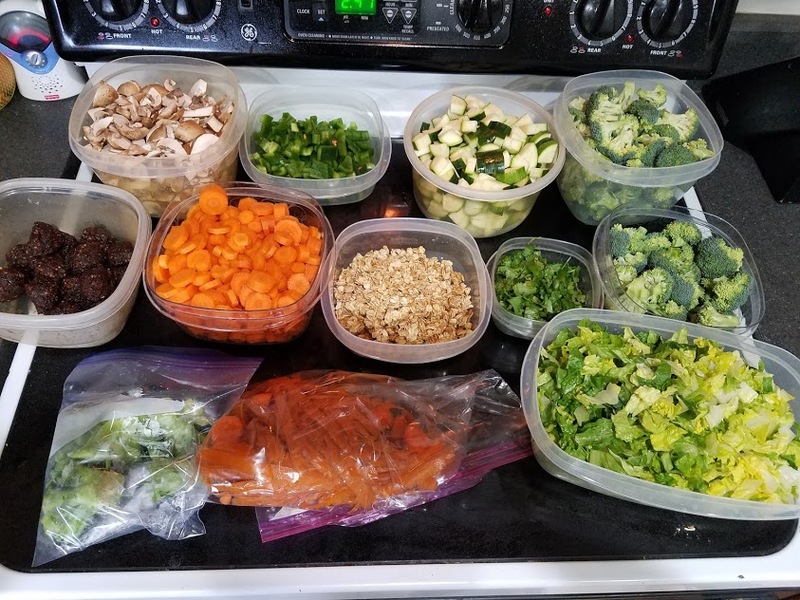 What other tips do you have for weekly meal prep? Share in the comments below! I do a lot of these same things. Another thing I can add, is that sometimes, if I had a salad or dish that has a special dressing or sauce, I might make that ahead of time. Even if I don’t get the other components of the meal made ahead of time, it seems if I have the dressing done, the rest can come together more quickly and makes it seem a lot easier. I sometimes will also mix up dry and wet ingredients separately for baking and wait to actually mix them up before I want to bake. I love the meal prep to do list! I will be sure to start using that! Thanks.